Right now we do not have any additional events finalized for 2018 and 2019. As we have them available we will announce them at this events section of the website, via the email list – be sure to sign up, and via facebook and twitter. 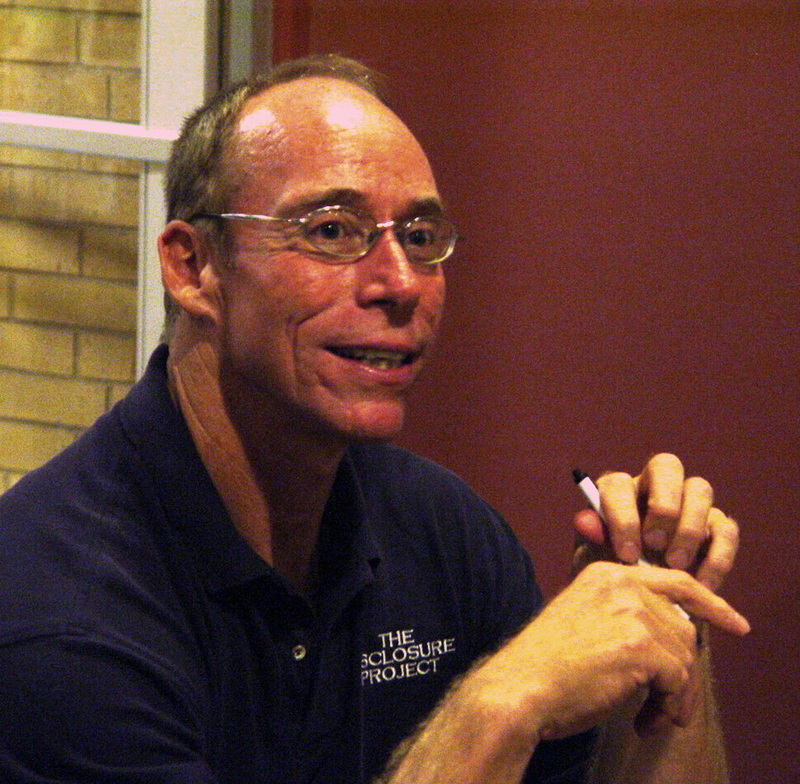 Dr. Greer usually schedules two to four week-long expeditions each year and we try to announce them about 3 months in advance. They fill up quickly so if you see the announcement be sure to sign up right away. They are usually in the western states of the US where it is reliably dry with clear skies. Other events – lectures, webinars, workshops we will also announce on the website , via the email list and other social media.